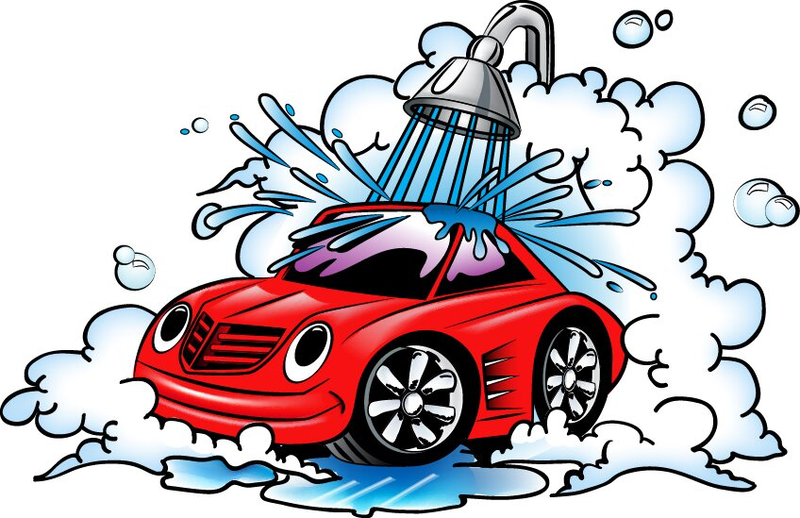 If you would like to locate a Car Wash, you may search one or more of the following fields. For example, if you want to search for a business by name, write the business name in the appropriate blank. You do not need to fill out all of the fields to do a search.